1. A honey banana cleansing foam designed to get rid of the gunk in your pores without drying it out. 3. A cheese grater guaranteed to take Taco Tuesdays to a whole other level. You can even say they'll become supreme. This is a Taco Bell reference, and I don't even eat Taco Bell. 4. 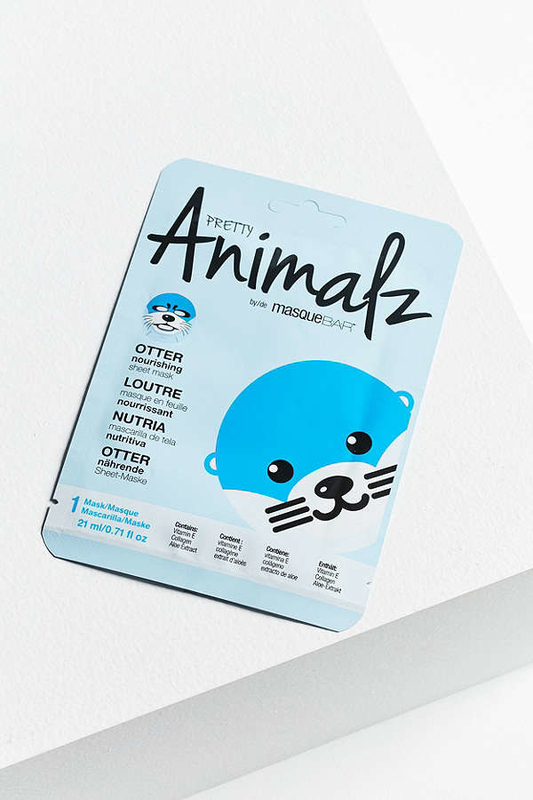 An animal face mask that'll nourish and sooth your skin. Plus, it'll just look otterly adorable. 5. A color-drip candle set with a four hour burn time for turning wax into a multicolor work of art. 6. A liquid lava timer to replace the unreliable old sand timer you've been using. It's much more reliable than your iPhone. 7. Fragrance-free deodorant made from all natural ingredients. Hooray to not smelling AND not harming your body. 8. Pokémon socks known to be a bit aggressive. They want to be the best there ever was, so they're super competitive. If they don't get the joke, they're too young for you. 9. 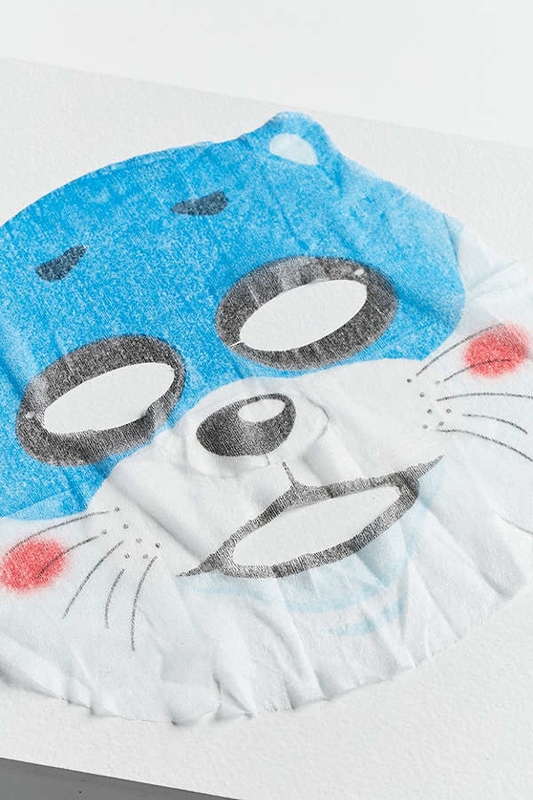 A painting therapy mask that turns your face into a canvas. 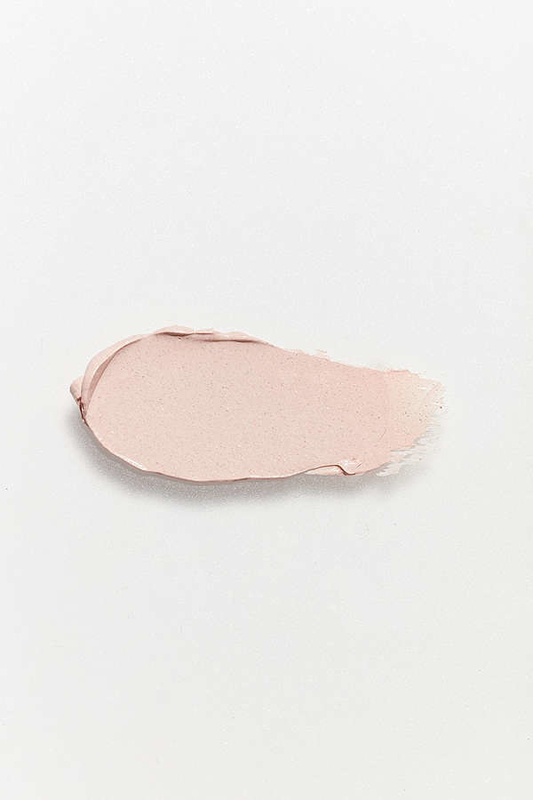 A clear, moisturized, luminous canvas. 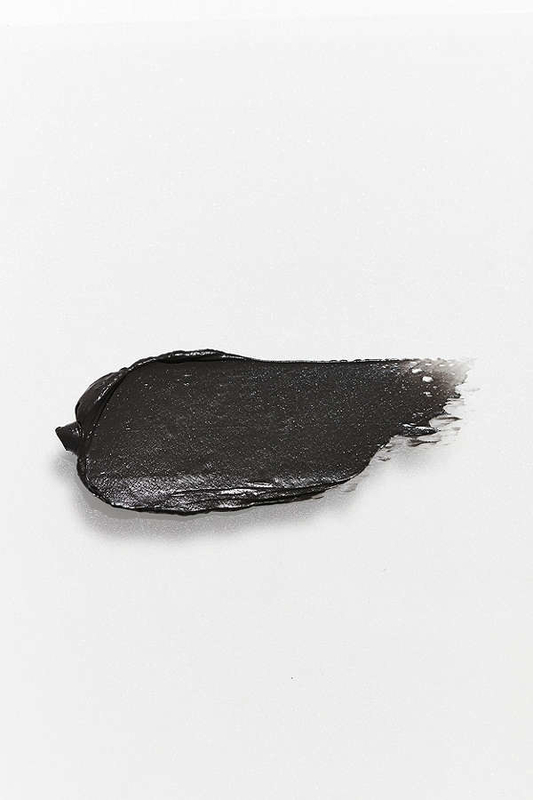 This mask is available in five formulas, with each formula targeting a different skin issue. 10. Plastic flamingo pens who prefer the confines of your bag to the openness of your lawn. Very odd. 11. Vintage-inspired sunglasses you can wear all day. You'll even want to wear them at night. 12. 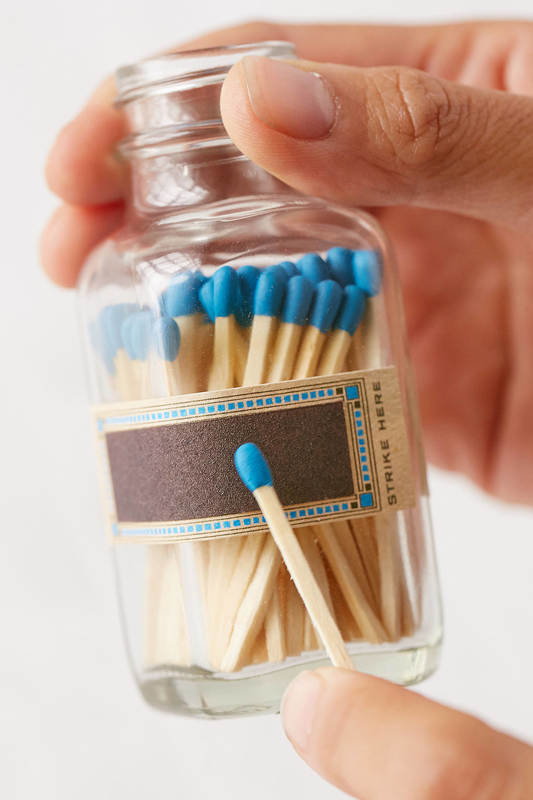 An apothecary-inspired bottle filled with 40 matches and a strike-on lighter. The epitome of luxury. 13. A whipped scrub made from sea salt, shea butter, castile soap, and magic. 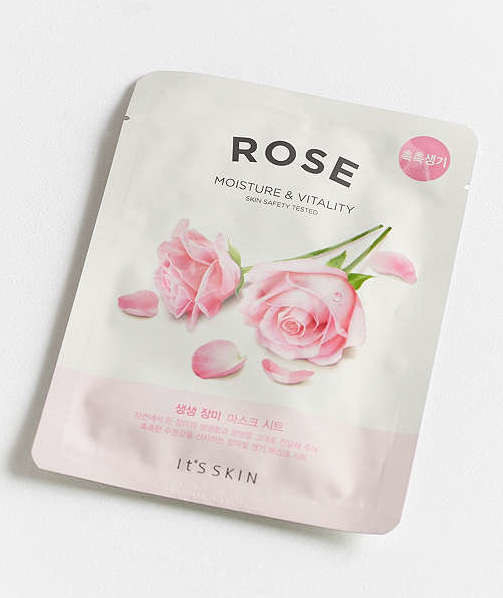 Goodbye, dead skin cells! 14. A rainbow notepad for anyone sick of tasting the rainbow. I want to feel it, dammit! Pot of gold unfortunately not included. 15. A hook set to spare you the headache of misplacing your keys. You'll never not put them where they belong. They're just too prrrfect to not take advantage of. 16. A puzzle cube designed for any basic foodie. Salty? Sweet? You'll get to drool over it all. 17. 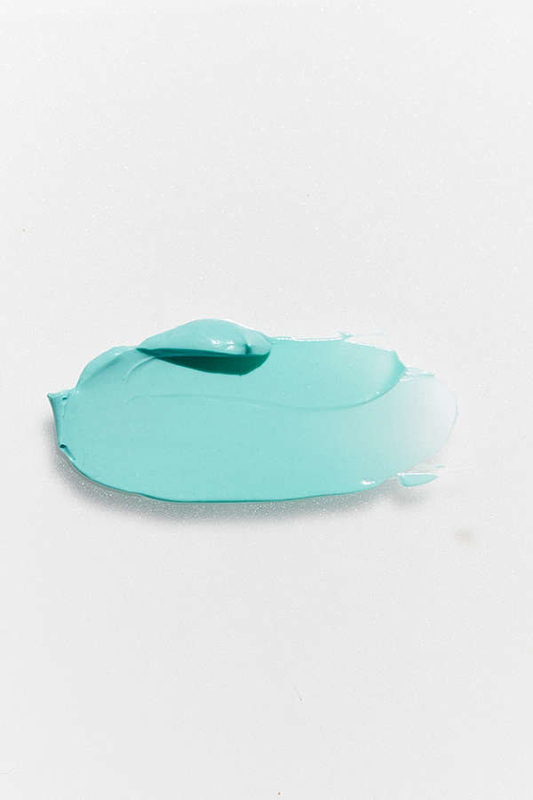 A natural toothpaste your pearly whites will thank you for. "I'll never need to go to the dentist again..."
...she said with a nervous giggle. 18. 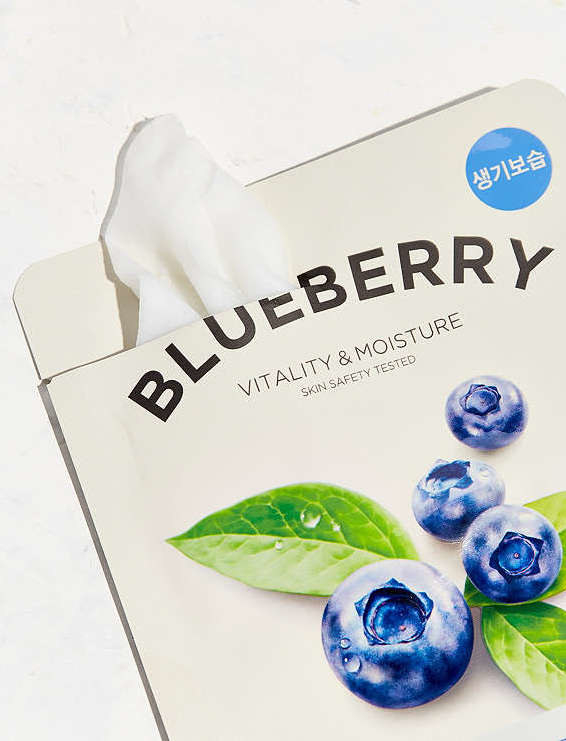 Fresh sheet masks, each with a different purpose for your skin. 19. Ceramic bowls your cereal would be proud to be eaten from. Cap'n Crunch would shed a tear of joy. "It is an honor and a privilege to be crunch-a-tized with you." —the Cap'n to this bowl. 20. A mini highlighter set designed to distinguish important notes. They really make important information pop. 21. A friendship bracelet set that, let's be honest, you'll want to hoard for yourself. Understandable. 22. A Campbell's can with a disturbing secret; it contains crayons instead of soup. 23. A sampler set that comes with 70 incense bricks, plus an incense holder. There are ten scents that come in this kit; pinon, cedar, juniper, mesquite, fir balsam, alder, and hickory. 24. An Atlanta-born panda balloon you should purchase with caution. Do you have any bamboo to spare? 25. A Louise Belcher pin that lets you show off your Bob's Burgers obsession with pride. 26. Unique candles with scents like sea salt and lychee. Plus, you'll want to keep the tins and use it as storage. Pretty tins, for the win. 27. Air freshener tablets that leave a subtle scent of nectarine, water lily, caramel, and orange blossom. 28. 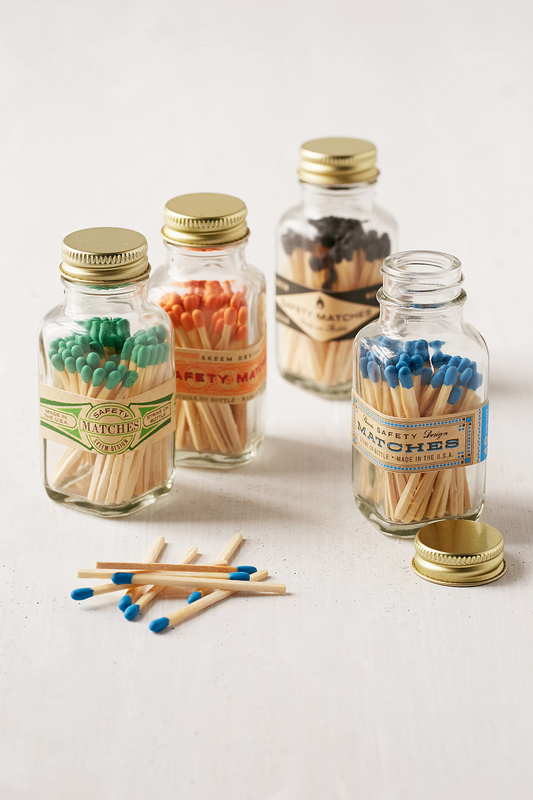 Cactus pencils you should use with caution. They're known to get a little prickly, which can really succulent. 29. A Saturday Skin sampler kit including their cult-favorite cleanser, moisturizing cream, and beauty essence. 30. A magnetic photo holder taken directly from your "home inspo" board on Pinterest. 31. Mini cable drops that will keep all your wires in order (AKA nothing short of a miracle). 32. Nickelodeon socks with an ugly orange stain. Does anyone know how to get rid of them?